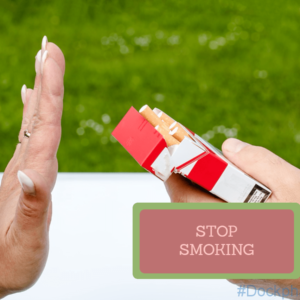 If you want to stop smoking, several different stop smoking aids treatment is available at Dock Pharmacy. 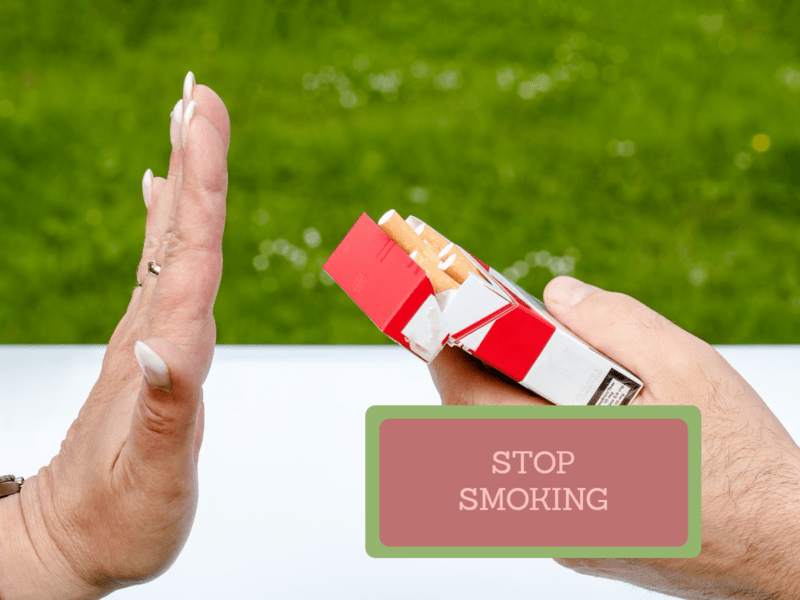 The best stop smoking aids treatment for you will depend on your personal preference, your age, whether you’re pregnant or breastfeeding and any medical conditions you have. 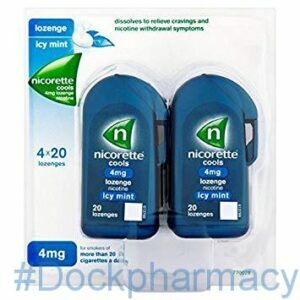 Nicotine Replacement Therapy (NRT ) can be bought online at DockPharmacy. 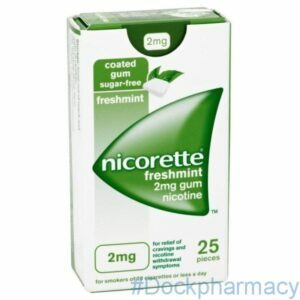 Nicorette freshmint helps to ease the urge to smoke by replacing the nicotine in your body usually obtained by smoking cigarettes. 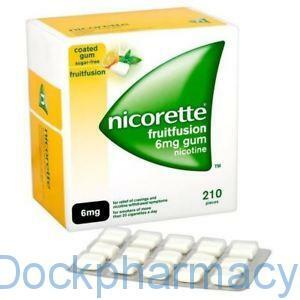 This is a mint flavoured low strength gum suitable for people smoking up to or less than 20 cigarettes a day. 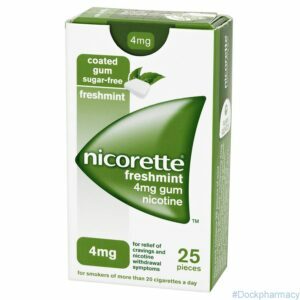 Nicorette freshmint gum helps to ease the urge to smoke by replacing the nicotine in your body obtained by smoking cigarettes. 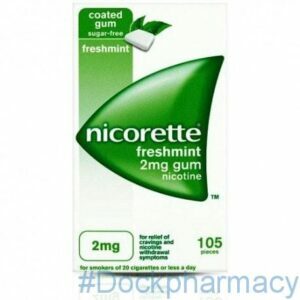 This is a mint flavoured low strength gum suitable for people smoking up to or less than 20 cigarettes a day. 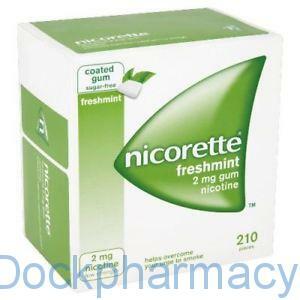 Nicorette freshmint is a mint flavoured low strength gum suitable for people smoking up to 20 cigarettes a day. The gum helps overcome cravings caused when trying to stop or reduce smoking. 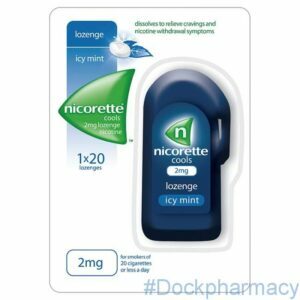 Nicorette freshmint is a sugar-free gum that actively fights to minimise nicotine cravings caused when trying to stop or lessen smoking cigarettes. Ideal for people smoking more than 20 cigarettes a day. 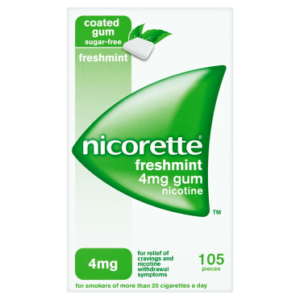 Nicorette freshmint is a sugar-free gum that actively fights to minimise nicotine cravings which occur when trying to stop or reduce smoking. 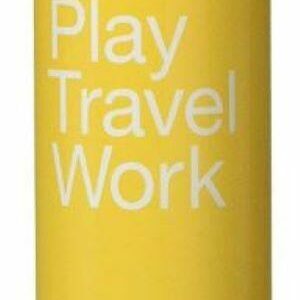 This product is ideal for people smoking more than 20 cigarettes a day. 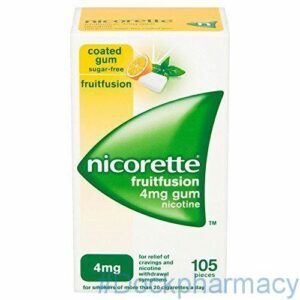 Nicorette fruitfusion 4mg is a sugar-free coated gum that fights to reduce nicotine withdrawal symptoms caused when trying to stop or lessen the number of cigarettes smoked daily. Ideal for people smoking more than 20 cigarettes a day. 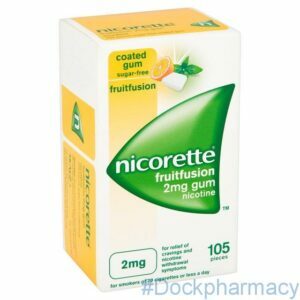 Nicorette fruitfusion 6mg is a sugar-free coated gum that helps minimise nicotine cravings caused when trying to stop or lessen the number of cigarettes smoked daily. Ideal for people smoking more than 20 cigarettes a day. 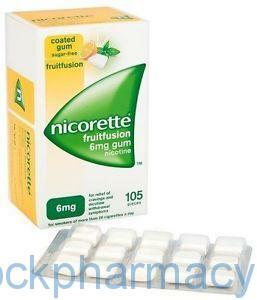 Nicorette fruitfusion 2mg is ideal for people smoking up to or less than 20 cigarettes a day. 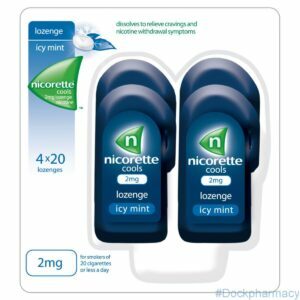 It is a sugar-free, coated gum that actively fights to reduce nicotine withdrawal symptoms caused when trying to stop or lessen the number of cigarettes smoked daily.